People grinding teeth from time to time is normal, the medical term for this is bruxism. It doesn’t generally cause harm, but when teeth grinding occurs on a regular basis it can damage the enamel of the teeth and cause other oral health problems. Bruxism in toddlers and young children is a common phenomenon but it is worth a trip to the dentist to find out why the grinding happens. It can be a response to teething. Improper alignment of top and bottom teeth. It can be a response to pain such as an earache. Hyperactive kids can also develop bruxism. Usually coping up with stress, nervous tension or anger may prompt to teeth grinding or jaw clenching. Kids with medical conditions like cerebral palsy, or certain medications can develop bruxism. Grinding teeth is not generally harmful but in few cases, it can lead to fracturing, loosening, decaying or loss of teeth. To avoid this, try bridges, crowns, root canals, implants, partial or complete dentures. Is bruxism common in children? 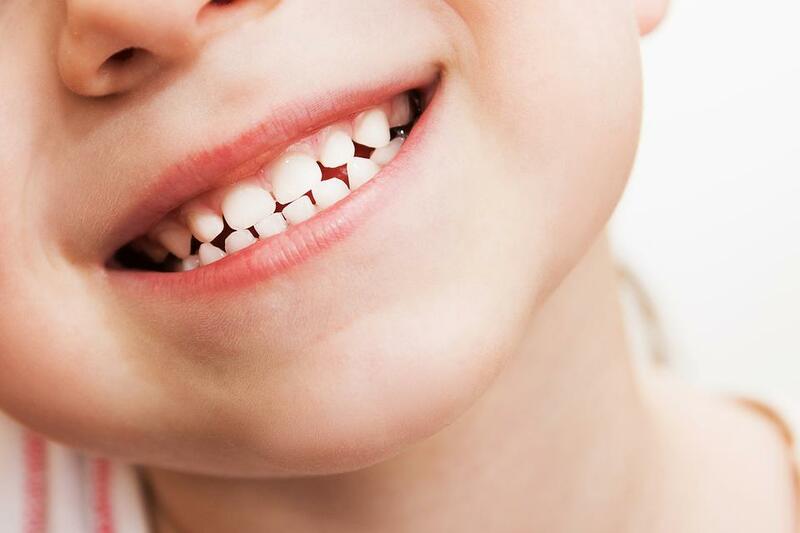 Yes, they are common and more noticeable in children because of their thin enamel. If the child is grinding his/her teeth excessively then it easily wears out, therefore, care should be taken to avoid this. Cut out drinks like colas, chocolate, and coffee from their diet. Do not let them chew on pencils/pens or anything that is not food. Avoid chewing gum as it allows the jaw muscles to get more used to clenching. Train them not to clench or grind their teeth. Position the tip of the tongue between the teeth to avoid grinding. Hold a warm washcloth against the cheek (in front of the earlobe) to relax the jaw muscles at night.